Well I got a nice surprise last night and got extended an invite to Heroes of the Storm. I played a bit but I’ll save my findings for a full post. Other then that just rocking the lock getting ready for Warlords. I’m going to be honest I’m not a huge Podcast guy, for the same reason I don’t listen to audio books…I just don’t have the time but what I did check out is pretty funny, and cool Check out Brian at the Nerd Nuke. This entry was posted on March 14, 2014 at 7:22 pm and is filed under MMORPG with tags weakly lagout. You can follow any responses to this entry through the RSS 2.0 feed. You can leave a response, or trackback from your own site. Jealous of your Heroes of the Storm invite. 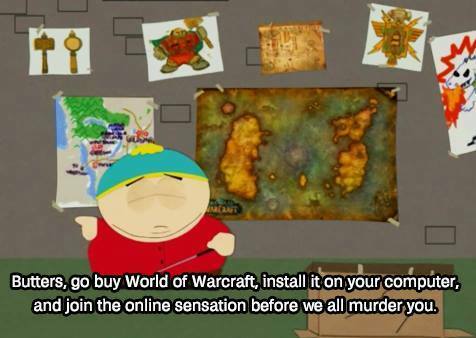 I played a lot of LoL seasons one and two!